Blessed Mary of the Passion (Helen de Chappotin) was born in Nantes, France, on May 21, 1839. At the age of 21, she had a profound experience of God, which influenced her whole life. 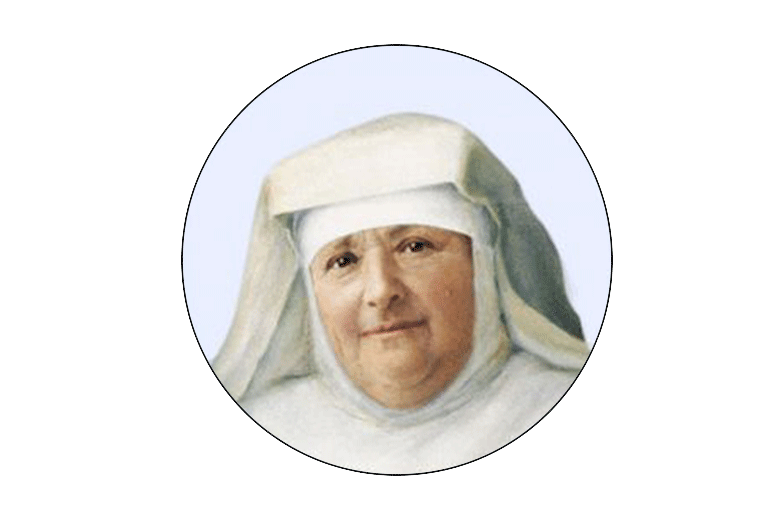 The God led her through prayer and suffering, to found the Institute of the Franciscan Missionaries of Mary on January 6, 1877. When Mary of the Passion died on November 15, 1904, the Institute had spread to 23 countries across five continents. Pope John Paul II declared her Blessed on October 20, 2002.